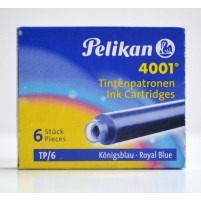 Pens are the definitive, crisp and solidly lined brothers of the pencil. 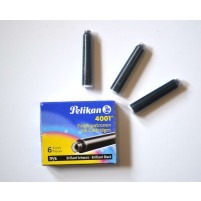 They come in many different types employing distinct uses of modern technology, like gelly roll. 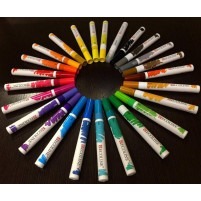 MICRON fine line pens offer fantastic clarity of line and enable a fantastic attention to detail. 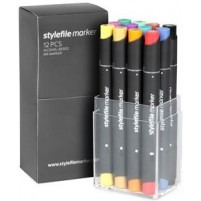 Different types of MICRON can write on different surfaces, so you'll always be able to find a pen for the job. 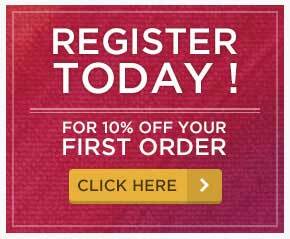 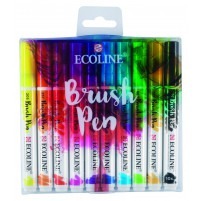 Coming in four different colours, black, blue, red and green, whether you want a pen that can pack in as much detail as you can imagine, or delivers fantastic, flourishing hand writing, MICRON are fantastic fineliners. 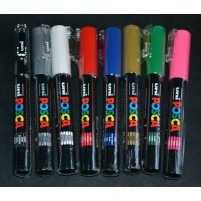 Pen-Touch pens are thick set marker pens, and the is touted as the best marker in the world. 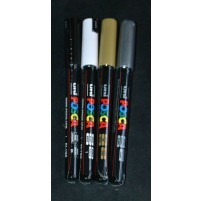 Known for their longevity and hardiness, as well as fantastic brilliance of colour whether black or white, or metallic bronze silver and gold, these pens will do you proud. 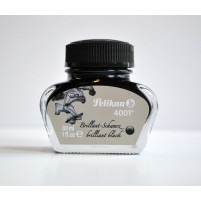 They come in a variety of different nibs: accented nibs for a calligraphy like effect, or short, fine nibs for liner line work. 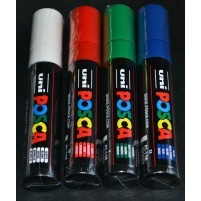 Fantastic for fine art or decoration of items (as they write on pretty much anything), Pen-Touch markers are the all round giants of the marker world. 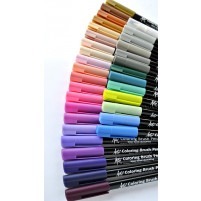 We also stock a good selection of the Gelly Roll Pens made by Sakura in Japan. 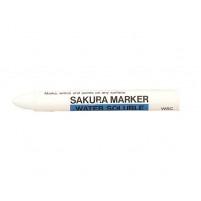 Whist there are many other brands of gel pens on the market, Sakura were the first to develop this kind of pen in 1984 and has continued to be market leaders in this special and versatile pen technology, giving a choice of various colours, opaqueness and special glitter effects. 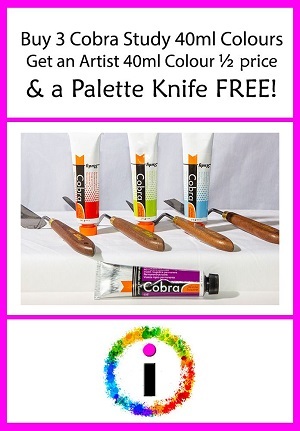 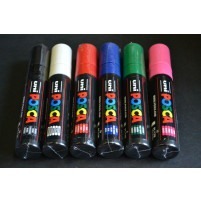 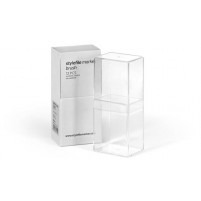 Why not try out Amsterdam Acrylic Marker pens, they are extremely bright and vivid, coming in 3 different sizes. 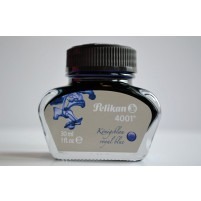 Fine-line pens have a thin, straight nib at the end, and usually contain water soluble ink. 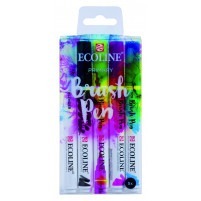 They can be used for impeccable detail as they can be exceedingly thin in nib, but can also create the most beautiful of messes when used with a brush and water.The technique, usually referred to as Fine Line and Wash creates a watercolour like effect with the harsh, jet black ink of a pen. 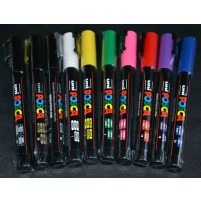 Marker pens use a wash of ink (or acrylic paint) rather than the thin, prescribed lines of a fine line. 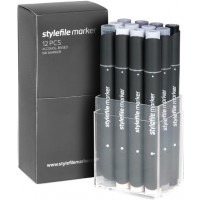 Whilst the fine-liner has the subtleness of a pencil, marker pens are generally more chunky and for covering larger areas. 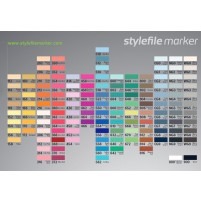 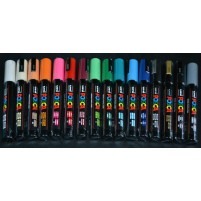 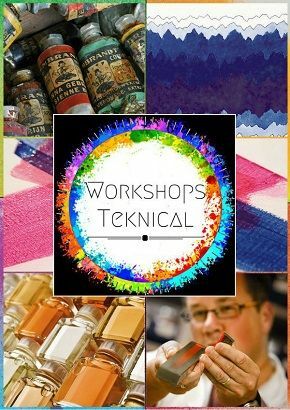 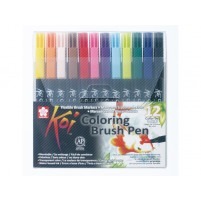 Marker pens come in a greater variety of colours and solubility and create a very heavy, expressive aesthetic within an artwork, mainly known for their heavy, weighted lines and with some the ability to bleed from excess ink, both of which add to their unique quality.